Much like the first release of Halo, Combat Evolved for the first Xbox, the original Crysis was a landmark title, and to many of those who played it, felt about as futuristic as they come. First released on PC, it boasted the cutting-edge graphics and rendering only seen on rare occasions. The Cyrtek-developed CryEngine 3 enabled Crysis 2 to also be enjoyed by the console-loving faithful, and got such a warm reception, that the original title (running the new engine) was ported through to consoles, too. Now, publisher Electronic Arts (or EA, as they are usually referred) has officially announced the highly-anticipated Crysis 3. Following the same plot, players will once again play Prophet in the year 2047, fighting to reclaim New York City from the Cell Corporation. As usual, you’ll be dealt a bunch of primary and secondary objectives, but the order and execution to which you complete each task is largely your own choice, and your style of play will likely be a contributing factor. 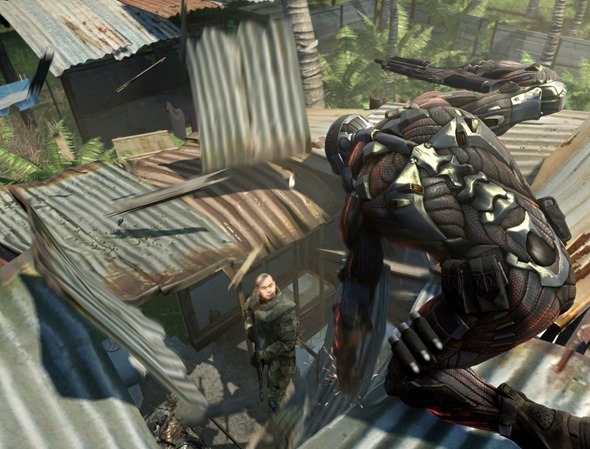 Allowing gamers to put their own spin on completing each task is one of the main reasons why Crysis has been so successful over the last few years, so it’s not surprising this sequel is the subject of much interest in the gamersphere. If you like to take the stealth route, you can, carefully and covertly, sneak through the undergrowth, stalking out your enemies like a lion in the jungle. Conversely, if you’re more of a kill first, ask questions later type of gamer, you can assault and dispatch of your victims in your usual blaze of glory is you so wish. 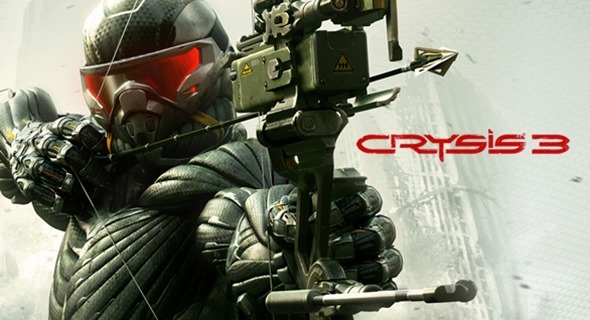 Crytek also took the wraps off its Hunter Edition of Crysis 3, which includes a bunch of multiplayer extras. Those pre-ordering the title will also receive an XP injection, which starts them off at level 5. As well as the Hunter Edition, some stockers will retail various bundle packs offering a plethora of unique perks and unlocks. There’s the Stalker pack (for those aforementioned, sneak-up-and-kill types), an Overkill pack for the more gun-ho types (you obtain a Typhoon assault weapon which shoots 500 rounds a second), or, the Predator pack, which offers early multiplayer access to the Feline submachine gun. Each pack allows access to the base game and Hunter Edition content as standard, and Crysis 3 is expected to land next spring for PC, Microsoft’s Xbox 360, as well as Sony’s PlayStation 3.